Thanks for entering our two Celebrate MOM giveaways last week. And don’t forget, you can still enter the Earth Day/Mother’s Day Giveaway with Consumer Crafts until Thursday night. 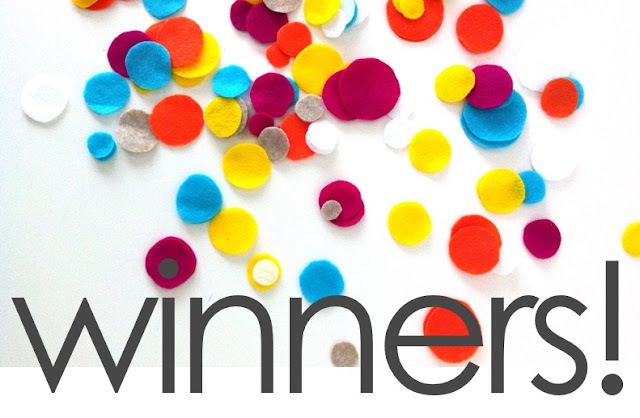 Now on to the lucky winners….we even had a winner from Germany! #1258 – Stephanie O who said: I would love a copy, thanks for a chance. #91 – Courtney who said: This book looks amazing! I would love it! #1064 – ButtercupBo who said: I love the Vintage Pearl! #674 – Vicky who said: Pretty things! I’m sure I know a mom who would love something from there. Winners will be contacted via email with additional info. And for those who didn’t win, maybe a little purple polka dot bum and chubby legs will make the world feel better. Have a great day! A cute purple polka dot bum and chubby legs makes everything better! Shoot! Computer totally spelled your screenname wrong. Let’s try that again. Congratulations ButtercupBo! Awww who wouldn’t feel better with sooooo much cuteness!!!! Of course that would make me feel better! The chubby baby legs definitely made it a little bit better! Awww, I just want to squeeze those cute chubby legs. 🙂 I love the backdrop for the photo. You always have such cool backdrops. 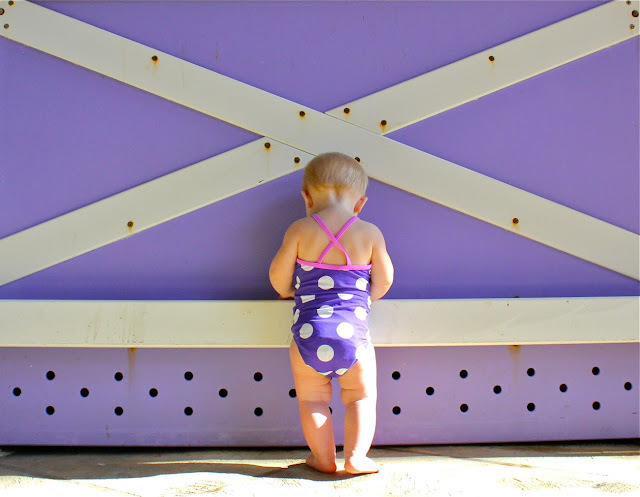 That purple bum pic with chubby legs TOTALLY makes up for the fact that I lost–too cute!! That’s a beautiful picture. Thanks. I feel a lot better! Oh my! That last pic certainly made my day! What a cutie! Congrats to all the winners..and thank you for sharing that cute little purple polka-dot bum..A hug from that sweetie would make anybody’s day better!! Seeing the picture of Clara makes me feel like a winner today! Love the chubba wubba legs, soooo darn cute! A little purple polka dot bum and chubby legs makes EVERYTHING seem better!! That polka dot bum and chubby legs are just too cute!